Reston, VA, a census designated place (CDP) founded by Robert E. Simon, Jr. in 1964, was carved out of the pasture lands of the state’s largest dairy farm and an operating distillery. Simon created “Seven Goals” for the new community. One goal was “That beauty – structural and natural – is a necessity of the good life and should be fostered”. To this end, Reston is committed to protecting and enhancing the natural resources that underpin Reston’s natural beauty. Reston’s now extensive urban forests and multiple lakes and ponds are a product of its initial design. Reston encompasses approximately 7,000 acres, of which 11.4% is managed by RA as meadows, wetlands, and urban forest. 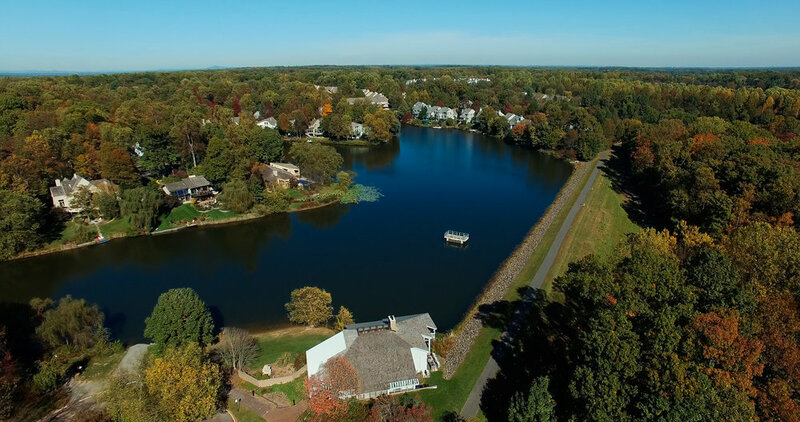 These Reston natural areas are connected to residential, commercial, and recreational areas by over 55 miles of paths designed for walking, hiking, and biking. Reston is especially recognized for its tree canopy (currently covering approximately 53% of Reston’s total area). The preservation of green spaces creates healthy viewscapes from much of Reston’s built environment. 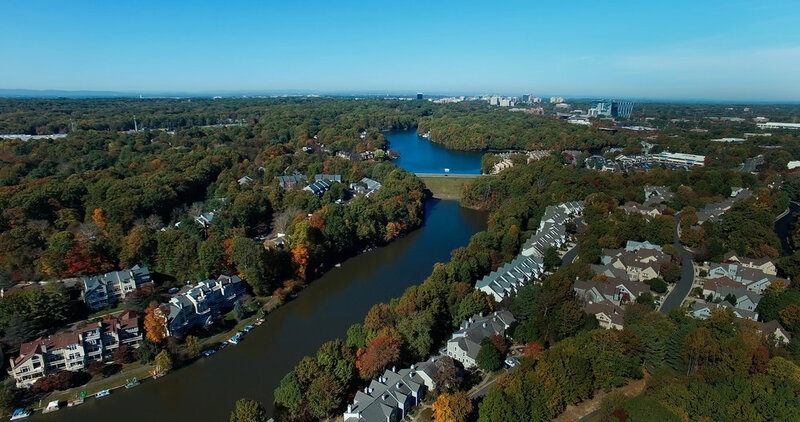 Reston’s ability to connect its residents with nature where they work, play, and live is one of its most distinguishing characteristics. Money Magazine’s Best Small City in America (2012) and top 30 Best Places to Live (2017) – testimony to its high quality of life. As Reston accommodates increasing population densities, it strives to maintain its natural areas that give a sense of wellbeing to residents while providing critically important ecological services. With the extension of the Metro rail system through Reston, our community is facing unprecedented development and re-development pressures. It is the Association’s goal to see that such development is done thoughtfully. 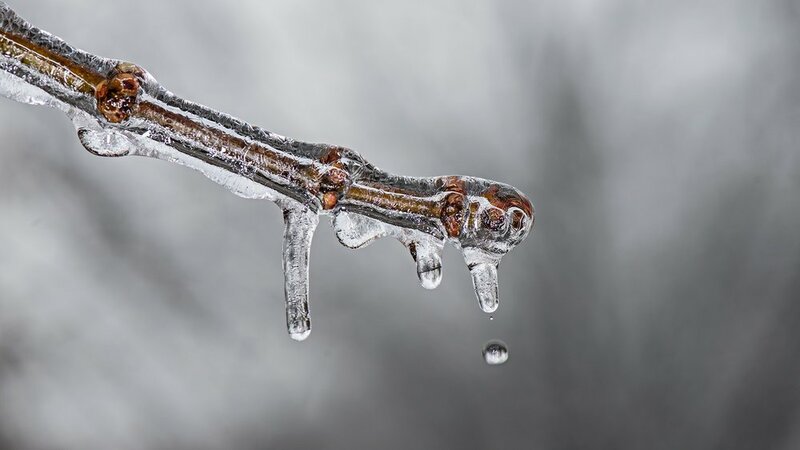 This entails the development and/or refinement of guidelines, policies, and programs that protect our natural resources and preserve and enhance the many ways Reston’s residents are connected to nature. By tapping into the emerging Biophilic Cities Network, RA will be able to identify and share urban development strategies and projects that may be applicable to Reston’s growth while benefitting the environmental health of its residents. A crucial step in preparing for the future is to have a reliable understanding of current environmental conditions. To this end, Reston prepares an annual baseline assessment of its natural resources and environmental attributes (the Reston Annual State of the Environment Report – RASER). This document annual assessment offers a convenient means where data pertaining to Reston’s natural resources can be archived, analyzed, and compared from one year to the next. More than 50 recommendations were generated as a result. It is the Association’s intention that RASER and its future annual updates identify environmental issues and trends early, allowing RA to make the necessary adjustments to policies, programs, and projects to keep Reston healthy for its citizens and visitors today and for generations to come.